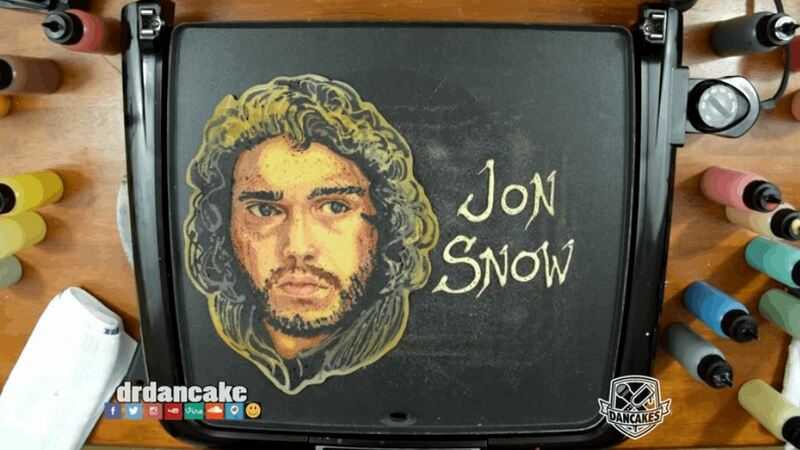 These Game Of Thrones pancakes made by Dr. Dan The Pancake Man. These are pretty amazing. How does he do it? I don’t know. But my guess is sorcery!